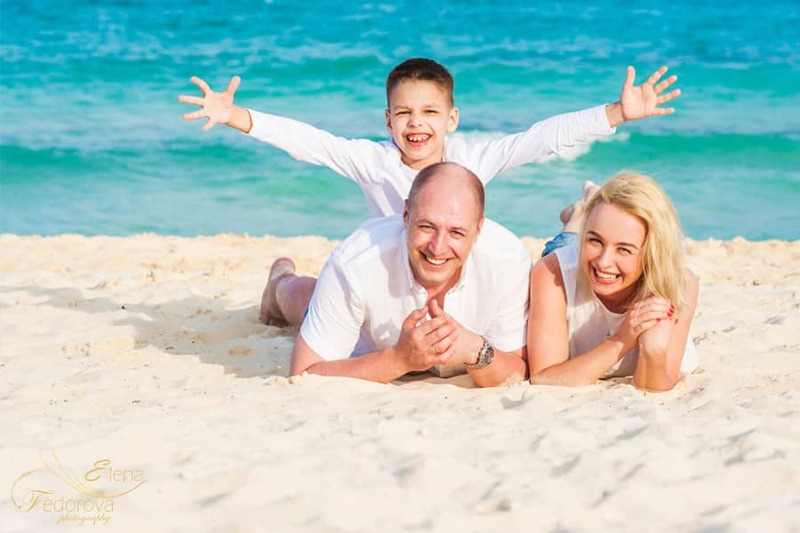 Home page → family photo sessions → Riviera Maya family photographer. Lifestyle photo session. 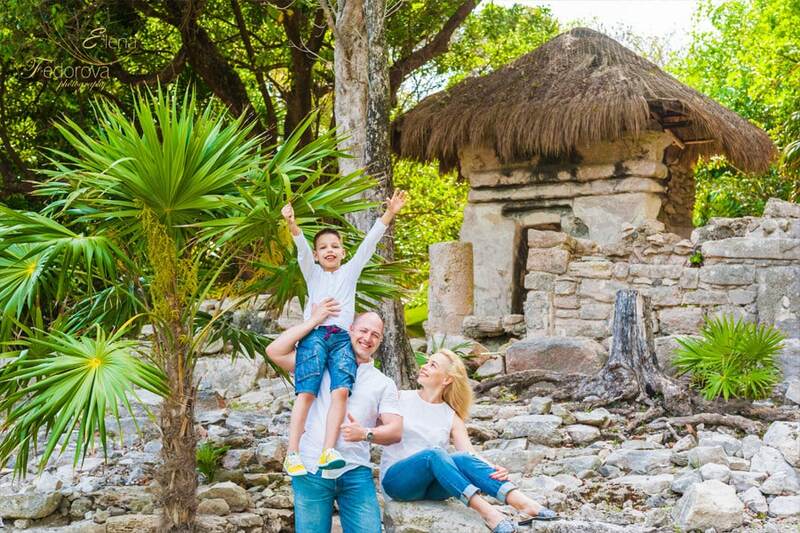 Liana contacted me and said that she found my website while searching for a Riviera Maya family photographer in the internet. 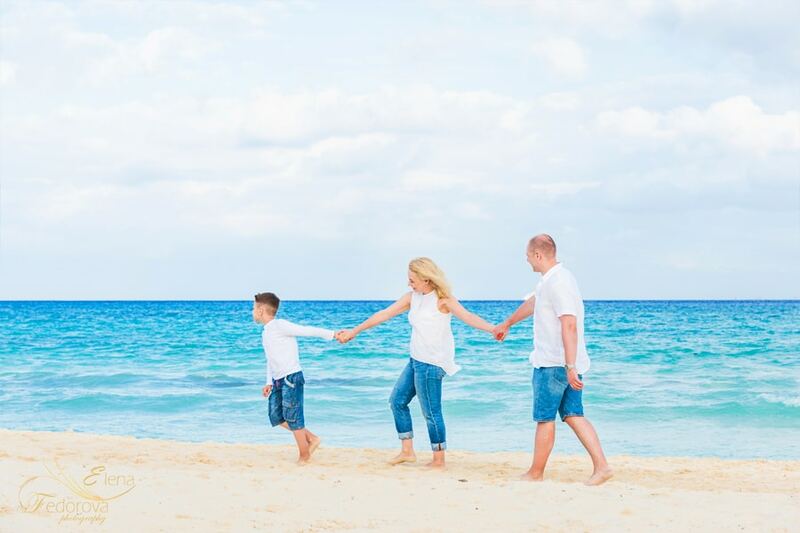 Together with her family she was planning to visit Riviera Maya for a two weeks stay and she wanted to keep some good memories from this vacation. She told me that the family photo shoot will be the best way to do it. That is truth, I totally agreed with her. That is one of the reasons why more than ten years ago I decided to be a photographer – save some life moments from fading away in the memories diversity, keep them visually alive for everyone who values their unique life moments. 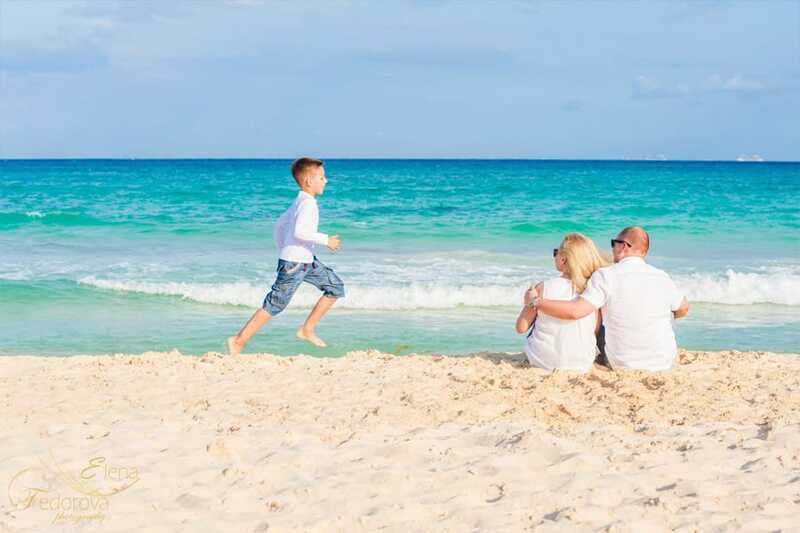 Being a Riviera Maya family photographer you have to know good locations, where it will be convenient to make a photo shoot. I know most of them. After discussing her preferences to the photo session, I suggested one good location, where we did it on one beautiful spring afternoon. Our photo shoot was floating the most natural and relaxed way. No rush, just a little posing and as a result most of the photos were done in a candid style. 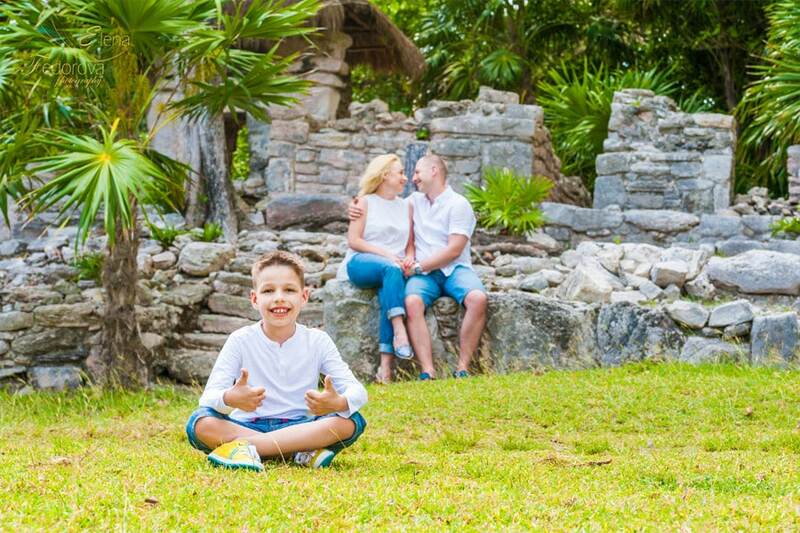 That was exactly what she expected and wanted to see in her memorable photo album from their family trip to Riviera Maya. You know that feeling when you are especially happy and don’t even notice how the time flies? Well, that was our case. With so many positive vibes during our photo shoot we didn’t realized how fast the time passed, although for Liana and her family that moment is already in the past, they can live through it once again…whenever they want…simply by taking a look at the photos. 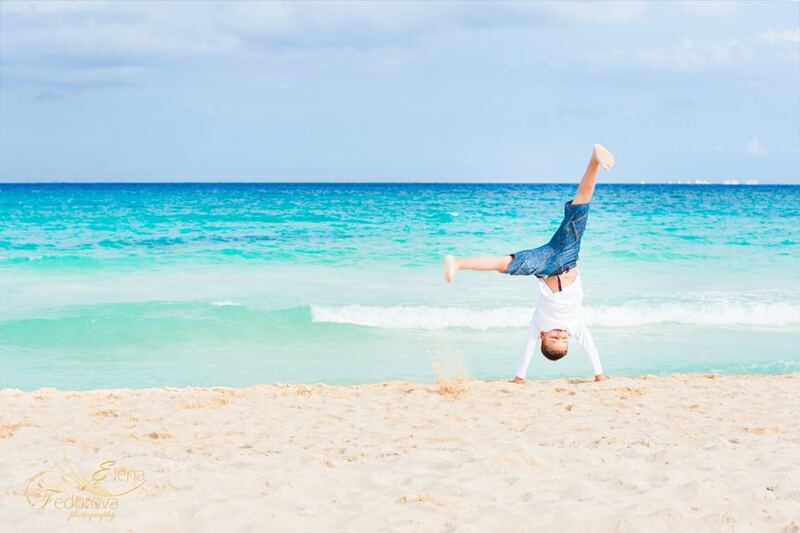 Don’t let your happy moments disappear, remember them by taking photographs! ← Wedding in Mexico. Riu Palace Mexico.